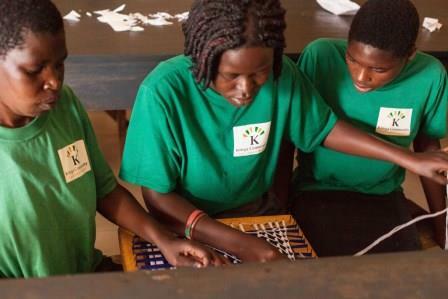 Kitega Community Centre was founded to end discrimination and prejudice against disabled children and to give the children the tools and self-confidence to live dignified and productive lives. Many children with disabilities were suffering from marginalization and rejection from their families and communities. People were calling them all sorts of names and linking their disabilities to evil spirits and curses. 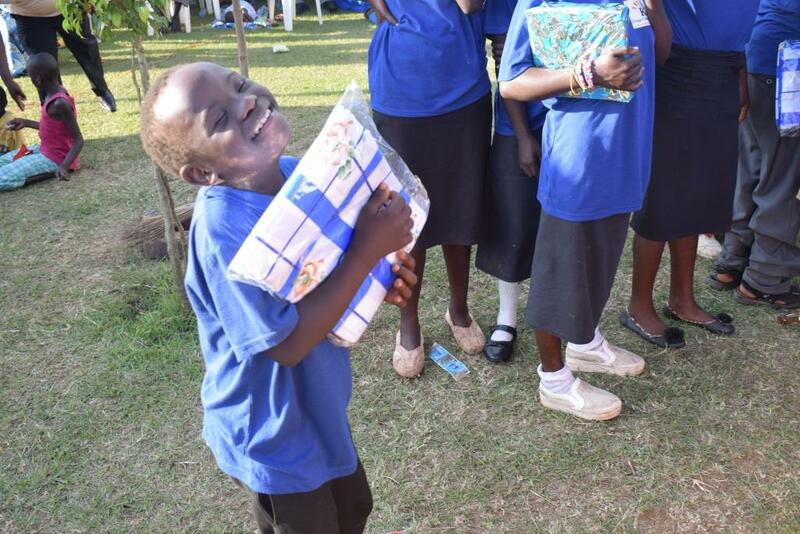 As a result, the disabled children were denied the basic care and opportunities that non-disabled children received. Today, the Centre provides a wide variety of programs to foster the educational, social and emotional development of mentally handicapped children and children with development disabilities. Most of the disabilities are a result of preventable causes, but because of poverty, illiteracy and lack of health education, many families cannot prevent them. This is why the Centre also places an emphasis on raising awareness about health issues. 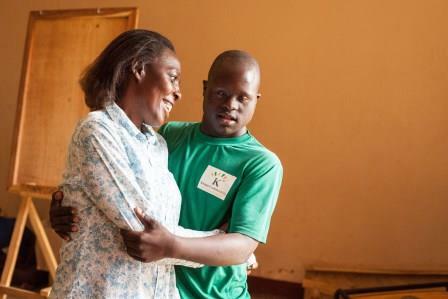 In recent years, the Centre has started to recruit health volunteers and medical donations in order to improve access to healthcare and prevent problems that could cause development and learning disabilities. The children have made amazing progress, and every day they are showing that “Disability is not Inability.” They have motivated us to reach out to more disabled children. By 2017, we aim to empower 100 disabled children, including the deaf. 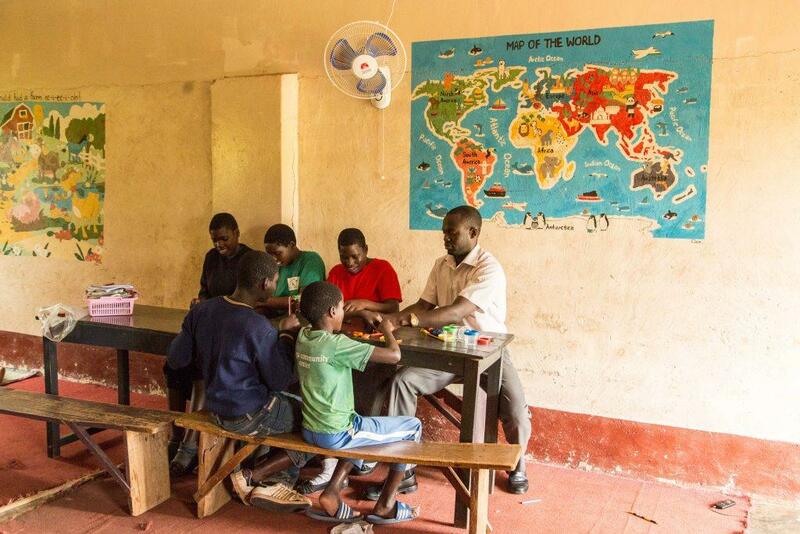 Physical Therapy: Kitega Centre’s occupational therapist, Mr. Kennedy Bamusubire, works with the children to improve their physical development and motor skills. Academic and Extracurricular Programs: At the Centre, the children participate in both academic and extracurricular classes such as arts, crafts, music and dance. 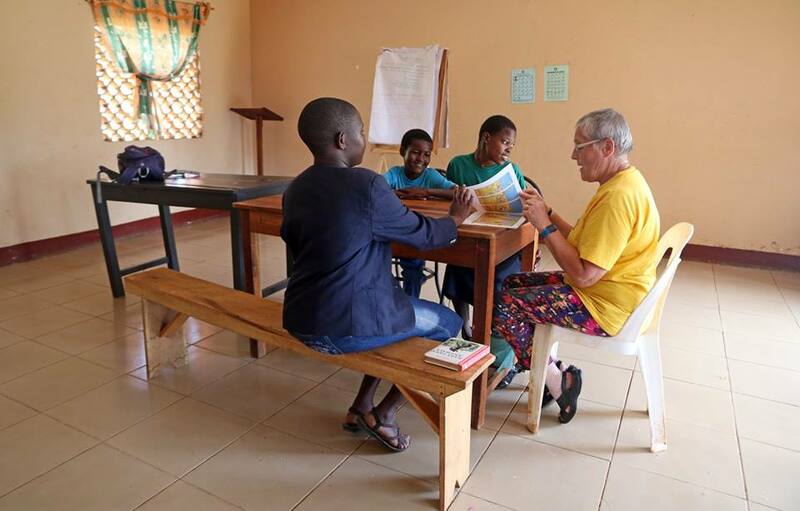 Centre staff and international volunteers help the children improve their reading and arithmetic skills. 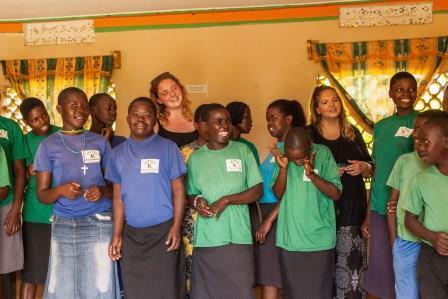 The extra support they receive at the Centre enables them to attend mainstream classes with non-disabled children. For children with severe learning disabilities, we help them with skills such as color and shape recognition, and memorization. 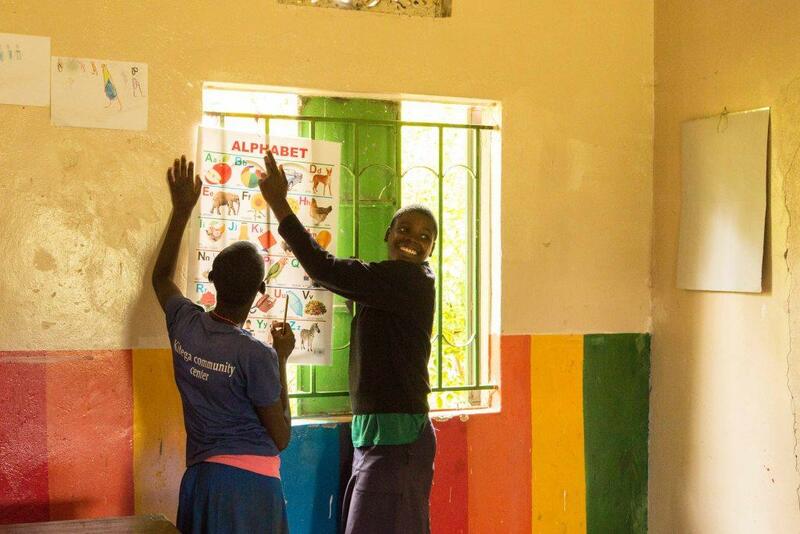 The learning activities also focus on improving the children’s social skills so that they can help each other, work and cooperate in groups, and socially interact appropriately. Finally, we seek to foster achievements so that the children can improve their self-esteem and have the confidence to take on leadership roles. 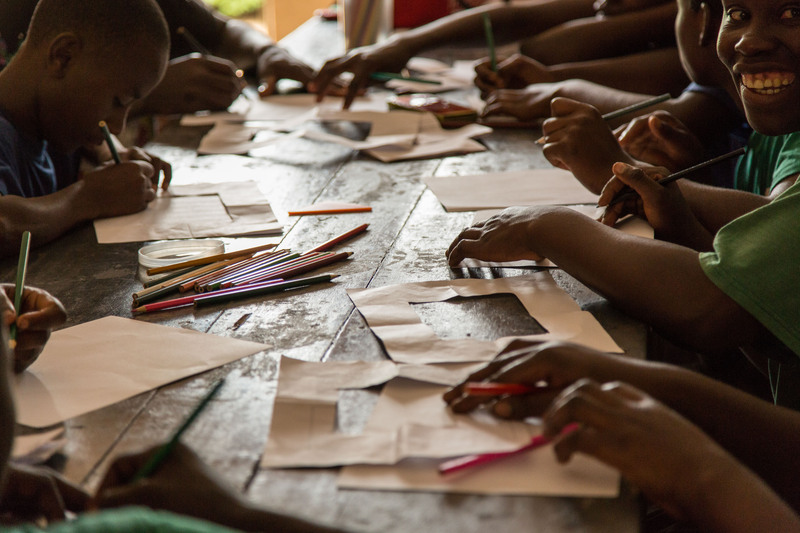 Vocational Education: The Centre also provides vocational training in order to provide the children with technical skills so that they can earn a living and support themselves and their families. 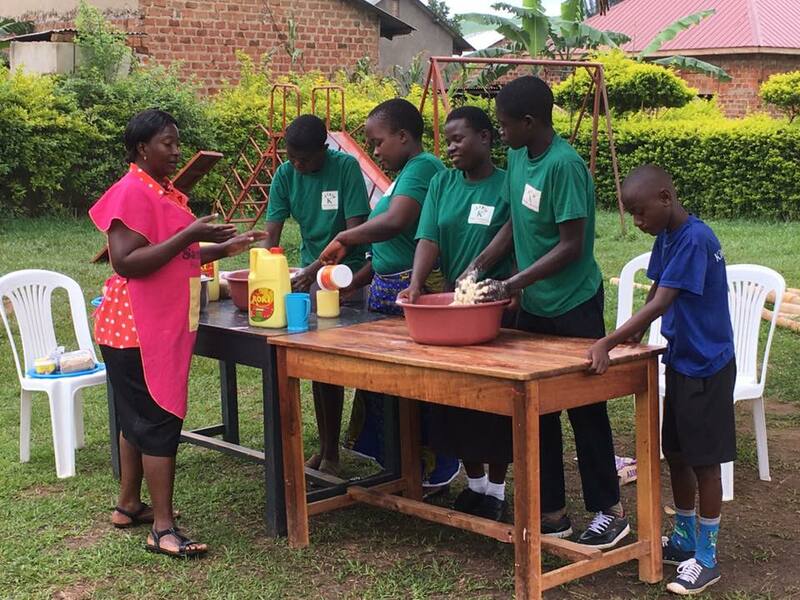 The disabled children who cannot go on to secondary school particularly need this program so that they can have the job skills to find employment and lead independent, productive lives. Basic Needs Support: The Centre provides financial support to help the families provide for the children’s basic needs, including food, clothing, shelter and school fees. Donations to the Centre has also enabled us to cover some of the disabled children’s medicine and health care costs. Home Visits: Some of the children have a home-based program in which the activities are done in their homes. Centre staff conducts home visits to evaluate their performance and progress and to give any assistance that may be required. 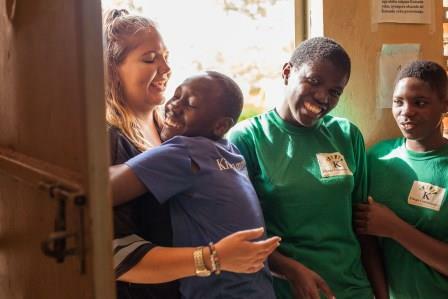 Advocacy and Public Awareness: From the very beginning, Kitega Centre has engaged in advocacy work in order to remove stigma and discrimination against disabled children. The Centre has also held training workshops for teachers and administrators on the needs of disabled students. Our lobbying has persuaded schools to mainstream disabled students so that they are not segregated and have the opportunity to interact with other students their age, which has been shown to improve their educational skills. 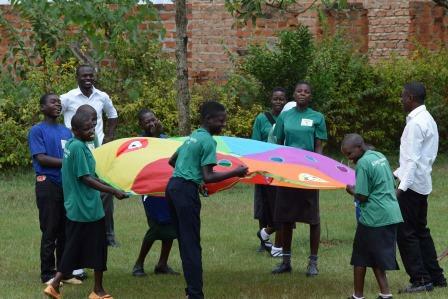 The children’s achievements have raised their self-esteem and status at home, in school and in the community at large. However, many challenges remain because so far, none of the children have been able to progress into secondary education as was hoped. Therefore, we need your support to expand and strengthen our vocational programs so that even if they don’t make it into secondary and higher education, the children still have the skills to gain employment and improve their standards of living. Contact us at info@kitegacc.org to learn how you can support the disabled children and help them to realize their dreams.